The Apple app known as EpiWatch conducted a study which showed stress, lack of proper sleep are the major reasons for seizures in people with epilepsy. Stress and lack of proper sleep are the major reasons for seizures in people with epilepsy, a study conducted using an Apple Watch app has showed.The Apple app — known as EpiWatch — provides helpful tracking of seizures, prescription medication use and drug side-effects. The findings revealed that stress ,linked to 37 per cent of seizures, was the most common trigger, followed by lack of sleep (18 per cent), menstruation (12 per cent) and over-exertion (11 per cent). Further, stress was more commonly reported as a trigger in people who worked full-time (35 per cent) as compared to those who worked part-time (21 per cent), unemployed (27 per cent) or were disabled (29 per cent). “Seizures are very unpredictable. Our eventual goal is to be able to use wearable technology to predict an oncoming seizure. This could potentially save lives as well as give people with epilepsy more freedom,” said study author Gregory Krauss from the Johns Hopkins University in Baltimore, US. Other reported triggers included diet, lack of medications and fever or infection. “The data collected will help researchers better understand epilepsy, while helping people with epilepsy keep a more complete history of their seizures,” Krauss added. 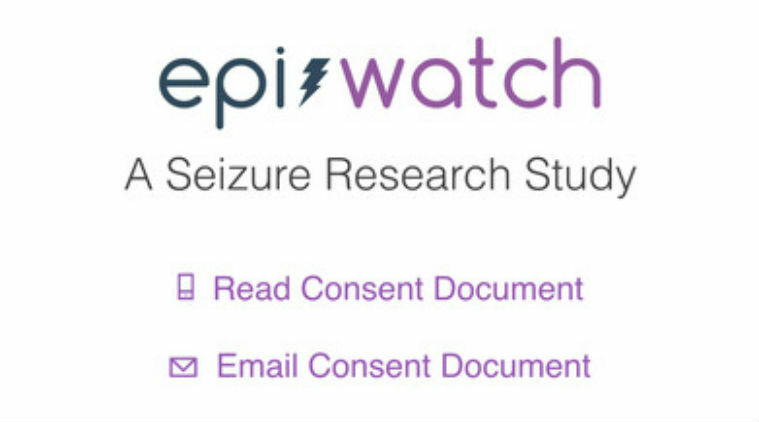 For the study, to be presented at the American Academy of Neurology’s 69th Annual Meeting in Boston, the team examined 598 people who signed up to track their seizures with EpiWatch. When participants felt a seizure aura starting, they opened the app. Using the Apple Watch’s sensors, EpiWatch recorded participants’ heart rate and movements for 10 minutes. After the seizure ended, participants were given a brief survey about seizure type, aura, loss of awareness and possible seizure triggers, the researchers said.